**We are proud to announce that our group is growing and Space is limited. Bob Dailey is a writer, a master gardener and a master naturalist, a lecturer on native plants, organic gardening, water conservation, composting and soil conservation. He has published hundreds of articles on gardening principals, rainwater harvesting, water conservation, organic gardening, sustainability and other topics. He has written a series of scripts for The Travel Channel. In 2014, he was named Outstanding Texas Master Gardener of The Year for the large membership category, which includes the cities of Houston, Austin, Dallas, San Antonio and El Paso. He currently serves as the Public Awareness and Water Conservation Coordinator for The Woodlands Joint Powers Agency. He is a board member and vice president of Special Angels of The Woodlands, a care center for intellectually challenged adults. He lives in The Woodlands with his wife Denise. He has worked in establishing two community gardens in The Woodlands, as well as the expansion of another. Gardening and farming in general is undergoing some monumental changes. We are now understanding the importance of biosphere beneath our feet, and the damage we have done to our soil in the last 100 years. 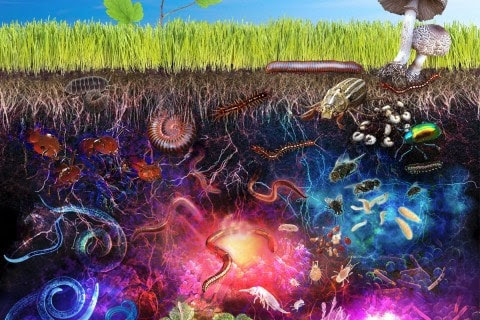 Understanding the critical parts that microbial life plays in the life of the soil, the health of our plants and ultimately our own health is critically important to creating a new paradigm for gardening and raising food. This presentation touches on the incredible part that soil biotics play in the future of gardening. Included are tested vegetable varieties that do well in southeast Texas, when to plant what and organic methods of pest control. 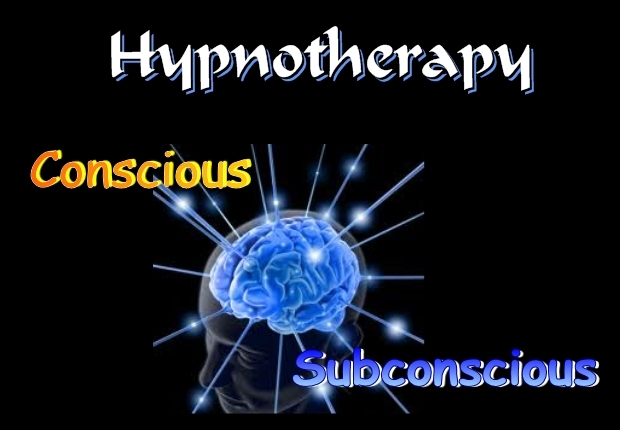 Are Your Curious About Hypnotherapy? Please join our next group presentation class on February 9th from 9:00 - noon. Students attending my hypnosis certification training course will be demonstrating their new learning. Our specific topic area includes emotional pain release. There will be a Q&A after the demonstrations. If you are wondering how this clinical approach works, come and see for yourself. Volunteer to be a subject so you can experience it -- or simply watch. There is no fee and if you are an LPC you can earn 3 CEU's for participating. We will be at the Anchor Suites, 1525 Lakeville Dr in Kingwood 77339. For more information, please call 281-812-3322. Because of limited seating, we ask that you RSVP no later than February 1st. We are happy to invite you to be a part of the Holistic Learning Network-Houston group. We are inspired to create this new network for the greater Houston community. We look forward to communing with you in this exciting experience. Suggestions and comments are welcome. OUR MISSION: to provide a fun, informative atmosphere which presents new ideas and possibilities through education. Our focus is holistic living through the mind, body, spirit connection. We provide networking opportunities for local business owners and residents of the greater Houston area. How do we experience gratitude? How does it affect our lives? Is it always present or do we have to take action to have it? Where do we find it and how do we keep it? Is gratitude an attitude, is it a practice, or Is it both? Having gratitude in our daily lives is more important than we may have thought or realized. It may actually change our perception and well-being thereby enabling us to realize our full potential. You don't want to miss this evening for gratitude may be essential to our success! Join us for an evening to laugh out loud while learning how to have gratitude in our lives so we can more fully enjoy the present moment right now, which is all there truly is, anyway. Helen has been helping individuals find clarity and relief from physical, emotional, mental and spiritual challenges since 2007. Developing her intuitive abilities through years of EFT with individuals and groups, she is known for her grounded spiritual approach to coaching people into the mindset, and follow through, of thriving. This is an opportunity to spend time with others in the community who welcome and embrace the holistic lifestyle. All holistic professionals wishing to network are encouraged to bring your business cards, flyers, and pamphlets to be displayed on a networking table. Win a chance for a 10 minute "SPOTLIGHT" to highlight your business during the next monthly meeting. Remember to bring your business cards. You are welcome to contribute holistic door prizes to promote your business and share your passion. Vendor tables are available for holistic professionals. Space is limited. RSVP by clicking below to reserve now which prompts you to send us an email. The views, information, or opinions expressed by presenters are their own and do not necessarily represent those of the Holistic Learning Network-Houston members. HLN-Houston is an EDUCATIONAL FORUM and not practicing medicine. If you are receiving medical treatment including medications, you should discuss any desired changes with your physician prior to making any changes. 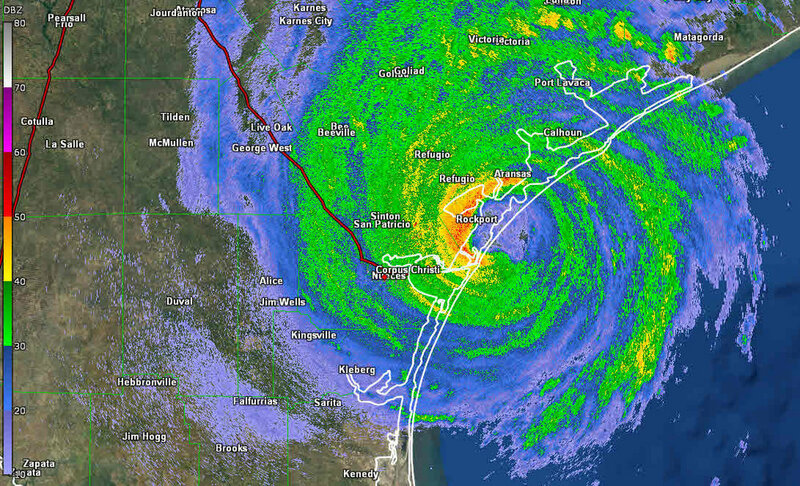 As we approach the one-year anniversary of the flooding caused by Hurricane Harvey, we may be sensing an increased remembrance of that disaster. Our bodies and minds may be feeling jitteriness or panic, worry, over-concern, or fearfulness. We may be having flashbacks and nightmares of the events. These are common reactions which mental health professionals refer to as symptoms of Post-traumatic Stress Disorder or PTSD. Each age group: children, adolescents, young adults, middle age adults, and seniors all share some common reactions, as well as reactions unique to each age group. Being mindful of our commitment toward holistic living we are presenting a panel group of area experts to explain how PTSD can be recognized and addressed within our community and to provide some practical ways we can help people we know. PTSD can affect people of all age groups. Our intention is not to replace therapists, counselors, and physicians, but to provide an educational outlet so people can gain knowledge and learn about positive actions to take. We have assembled an outstanding group of professionals that includes: Kathy Gray focusing on children, Katie Porter addressing teenagers, Ty Lerman speaking about young adults, Lynne Benton discussing middle age adults, and Dr. Marty Lerman talking about elderly adults. In addition to sharing information, there will be lengthy question and answer period to address your concerns. *Please click on the site below to register attendance and pay the $20 fee. The format of each session involves a predetermined topic. I am opening the invitation to all LPC’s for Saturday, December 2, 2017 from 9:30 to 11:00 am. Our topic will be Dual Relationships. Counselors and therapists are especially invited to participate and contribute their own understanding of what this issue means and strategies for preventing the compromising of the clinical relationship. Part 1 & 2: Advanced Training in Mindfulness, Intuition & Focused Meditation. LEARN THE PROCESS OF ACCESSING YOUR UNCONSCIOUS MIND. DEVELOP AND MAXIMIZE SKILLS FOR YOURSELF AND TO HELP OTHERS IN PHYSICAL AND EMOTIONAL HEALING SITUATIONS. ENROLL IN PART I BY ITSELF, OR ENROLL IN BOTH PART I & PART II TO BECOME CERTIFIED (ICBCH) AS A CONSULTING HYPNOTIST. EARN 60 CONTINUING EDUCATION CREDITS, INCLUDING 4 ETHICS CREDITS FOR COMPLETING BOTH PARTS. Join Dr. Marty Lerman in his 50 Shades of You class on Saturday, Feb 11, 2017 at 9am. Class location: Kingwood, TX. $129 per couple.